When assessed on the number of universities in the top 200 in relation to GDP per capita, which reflects spending power, the UK and Germany rank highest. Overall 22 countries are represented in the top 200 list, which draws upon data from the 800 universities from 70 countries in the overall THE World University Rankings. How much German do you need in Germany? Student Life: How much German do I need in Germany? Max explains how well you have to speak German in order to be understood during your time in Germany. 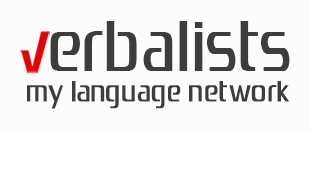 Click here and learn German in Berlin with the Verbalists language network. Germany is the third most popular destination among international students in the world. More than twelve percent of students at German universities come from abroad – just like you. And studying in Germany makes more and more sense. Teaching and research have a long tradition. German Universities have a very good reputation, especially when it comes to technical subjects. And with the introduction of bachelors and masters degrees, as well as more courses and lectures being held in English, Germany can finally compete to attract the world’s brightest. 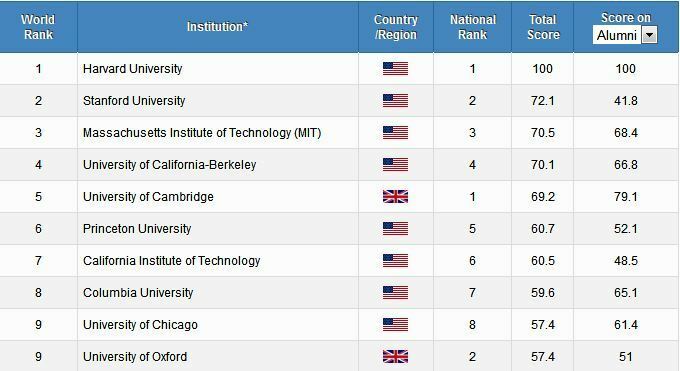 US universities continue to dominate the upper echelons of world rankings, taking 16 of the top 20 spots in Shanghai ranking. The 2014 Academic Ranking of World Universities (ARWU) – compiled by Shanghai Jiao Tong University (SJTU) and colloquially known as the “Shanghai ranking” – was released earlier this month with Asian universities, particularly those from China, gaining ground in this year’s list of the world’s top 500 universities. However, American universities continued their dominance in the Shanghai tables, taking 16 of the top 20 spots, 52 of the top 100, and accounting for 146 of the 500 institutions listed overall. 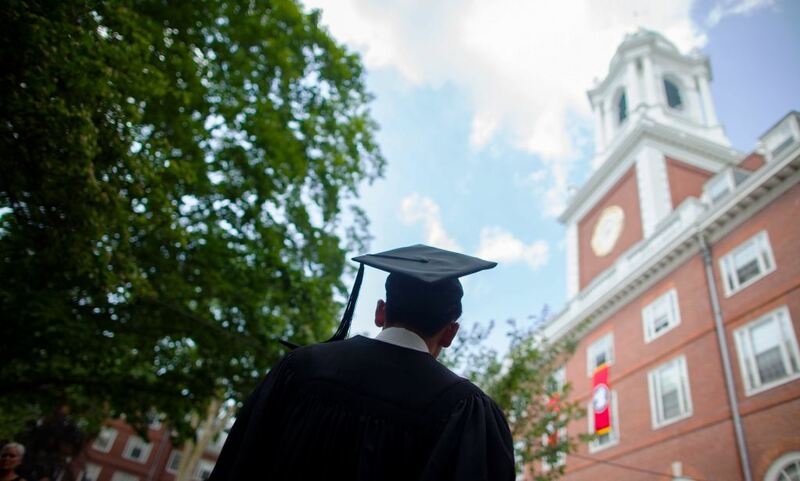 Harvard was named the top university for the 12th year in a row, with Stanford University, Massachusetts Institute of Technology (MIT), University of California, Berkeley, and the UK’s University of Cambridge rounding out the top five. British universities also fared well, placing three in the top 20 (in addition to Cambridge, Oxford was 9th and University College London 20th) and 38 in the top 500. Germany had 39 universities in the top 500. Switzerland showed strong improvement, with ETH Zurich slipping into 19th spot, joining four other Swiss universities in the top 100, the third highest total among nations. The Shanghai rankings (see the full list here) also showcase strengths in particular subject disciplines, providing additional tables of the world’s top 200 universities in the fields of natural science and mathematics; engineering/technology and computer sciences; life and agricultural sciences; clinical medicine and pharmacy; and social science. In addition, subject rankings are produced for mathematics, physics, chemistry, computer science, and economics. 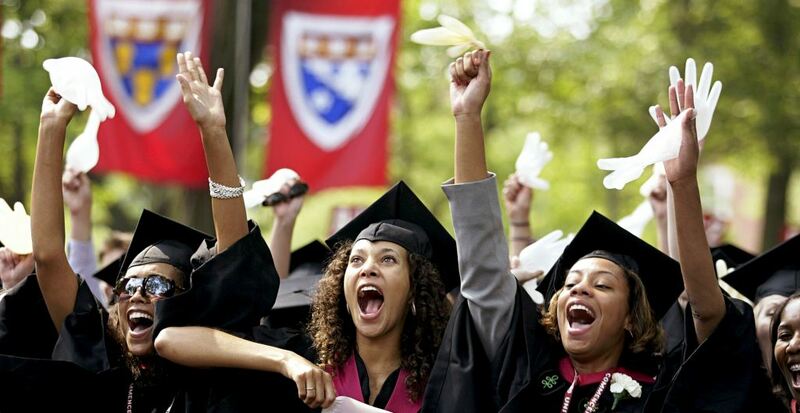 American universities fared particularly well in the subject rankings, with Princeton taking top spot in mathematics, Berkeley in physics and chemistry, Harvard in economics/business, and Stanford in computer science. The mathematics rankings showed perhaps the greatest diversity of universities in the top ten, with two French universities (Pierre and Marie Curie University and University of Paris Sud) joining Cambridge, Oxford, and King Abdulaziz University from Saudi Arabia (which had been 22nd in 2013) in the top ten. All universities placing in the top ten for economics, on the other hand, were American. A closer look at the tables demonstrates the growing strength of Asian universities, in particular universities in China. Chinese institutions vaulted up the rankings and now occupy 44 of the top 500 spots (with 32 based in Mainland China), although only nine managed to rank in the top 200, with Peking University, Tsinghua, and Shanghai Jiao Tong all placing in the 101-150 bracket. The top-ranked universities from Asia were both Japanese, with the University of Tokyo at number 21 and Kyoto University at 26. Japan was the only nation from East and Southeast Asia to place in the top 100. Singapore’s two leading universities, National University of Singapore (NUS) and Nanyang Technological University (NTU) also both showed strong gains. In all, 16 nations had universities in the top 100 and 42 placed at least one institution in the top 500. Traditional research powerhouse Germany placed four universities in the top 100, with Heidelberg University the top-ranked German institution at 49th. The highest-ranking Australian university was Melbourne at 44th, and the top Canadian entry was the University of Toronto at 24th. Brazil fared relatively well, with six universities in the top 500, although none reached the top 100. South Africa and Egypt were the only countries in Africa to break the top 500, with Cape Town, University of the Witwatersrand, KwaZulu-Natal, and Stellenbosch University from South Africa joining the University of Cairo in Egypt among this year’s top-500 institutions. per capita performance (that is, “The weighted scores of the [other] five indicators divided by the number of full-time equivalent academic staff”). In total, more than 1,200 universities are measured via the ARWU factors each year with the top 500 resulting scores published online in the annual Shanghai tables. Our most traveled verbalist Rick Steves explains why you should get lost in this magical city.